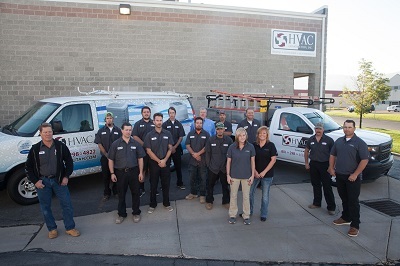 Family-owned and operated since 1986, HVAC Construction is the premium choice for HVAC service in the greater Salt Lake City area. Given our time here, we have learned a thing or two about heating and cooling systems, but also about the great people of the Wasatch Front. 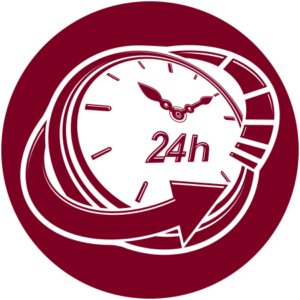 We are proud to offer our friends and neighbors the best quality service at affordable prices. 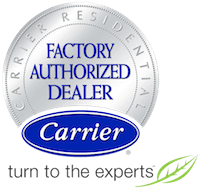 We also are committed to offering the best available products, as a Factory Authorized Carrier Dealer. 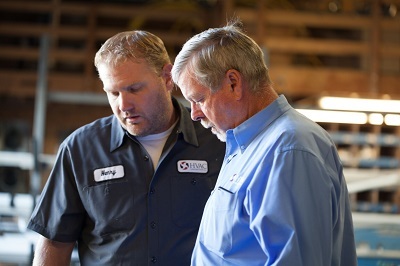 Our Nate Certified technicians are professional, friendly, and incredibly dependable. In fact, most of our techs have been with the company for the majority of our time. That’s how they’ve helped us earn the title: “Trusted quality you can depend on.” Call us today to set up an appointment for any of our services. We believe in helping our customers stay comfortable year-round. Unfortunately, even with a well-maintained system, breakdowns can occur at seemingly any time. That’s why we offer 24-hour emergency service. No matter when, we are here to help get you back up and running as quickly as possible. We even keep our trucks stocked with common parts so that we don’t waste time shopping around before you can be comfortable again. 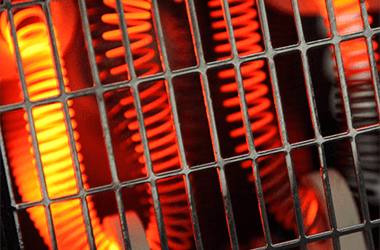 So, at the first sign of HVAC system trouble, call us pronto! We all want our children to breath clean, fresh air. 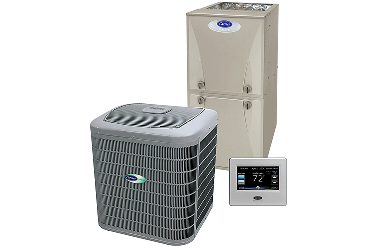 To achieve the pinnacle in home comfort while also ridding your home of allergens, toxins, and other pollutants, let HVAC Construction help you design and install an indoor air quality system. 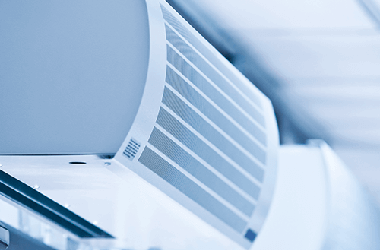 With indoor air quality control, you can breath better (and thus sleep better) while actually reducing the stress on your overall HVAC system. That means cleaner air and lower energy bills!